There’s no denying the charm of Pokemon’s mascot Pikachu — the electric rodent is a staple of the series, and you can get him pretty early in your Sun and Moon adventures. But there’s more than just adding Pikachu to your party — there’s a whole lot more to cover concerning our favorite zap-mouse, and we’ve going to cover it all here. 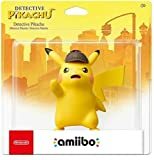 From where to get an early Pikachu, to evolving into the Alolan Raichu, and collecting Pikachu’s specific Z-Crystal, you’ll find everything you need while Pikachu is in your party. Pikachu is awesome, there’s no denying it — so let’s start with how you can get one very early in your Sun and Moon journey. Instead of catching a Pikachu, you’ll have to capture a lowly Pichu. 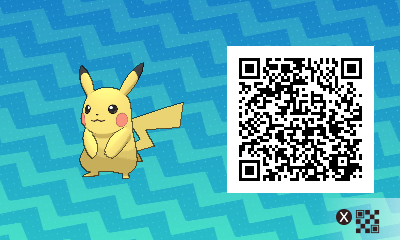 NOTE: You can also scan the QR Code show here with the in-game QR Code scanner to instantly get a Pikachu location on your Rotom Dex. Pichu is the baby-like form of Pikachu, and can be found very early on. As a starting Pokemon, it can be captured without fighting it. Throw Pokeballs — eventually, you’ll catch it! Where to Find Pichu: Island 1 – Route 1 — Search the tall grass on this route. Pichu only makes rare appearances in the tall grass on Route 1, so be prepared to encounter lots of non-Pichu Pokemon on your search. Patience will (eventually!) reward you with one of these Pikachu-pups. Now comes the tricky part. Pichu needs to evolve if you want a Pikachu, and the only way to do that is to increase Pichu’s happiness. Once it reaches high enough happiness level, Pichu will evolve after gaining a level following a battle. Walk around with Pichu in your party and win battles. Don’t let Pichu faint in battle — fainting will lower happiness. Use Pokemon Refresh to pamper Pichu — pet and feed to increase happiness! Equip the Soothe Bell to double any happiness earned. Get a massage in Konikoni City for a quick happiness boost. There are even more ways to increase happiness, but we’ll let you discover those for yourself. In the meantime, let’s discuss beefing Pikachu up with a powerful new move — Catastropika! Pikachu has his very own unique Z-Move, called Catastropika! Like all Z-Moves, you’ll need to find the hidden Z-Crystal and equip it to gain this fancy ability, along with a cute tandem dance. Where to Find Pikanium Z: In Konikoni City, move north from the Pokemon Center to find a woman with three Pikachu near the cliff’s edge. Talk to her (after Pikachu learns Volt Tackle) to gain the Z-Crystal. Like it says above, Pikachu will need his signature move Volt Tackle before he can gain this unique Z-Move. Don’t worry, the Volt Tackle trainer is also found in Konikoni City. But, there’s one more choice to make concerning Pikachu — do you evolve to Alolan Raichu? In Sun and Moon, Pikachu evolves into something special — the Alolan Raichu. This dual-type is Psychic/Electric, and likes to ride the waves on its large, flat tail. NOTE: Evolving Pikachu into Alolan Raichu will remove Pikachu’s Z-Move — Alolan Raichu cannot use the Pikanium-Z crystal. Alolan Raichu actually has its own Z-Crystal and Z-Move, so don’t be too dismayed. There are still dances to be had. Let’s cover everything you need to know about Alolan Raichu real quick. Pikachu evolves into Alolan Raichu after using the Thunderstone on Pikachu. Find a Thunderstone on Akala Island, behind a truck in Dream Park. 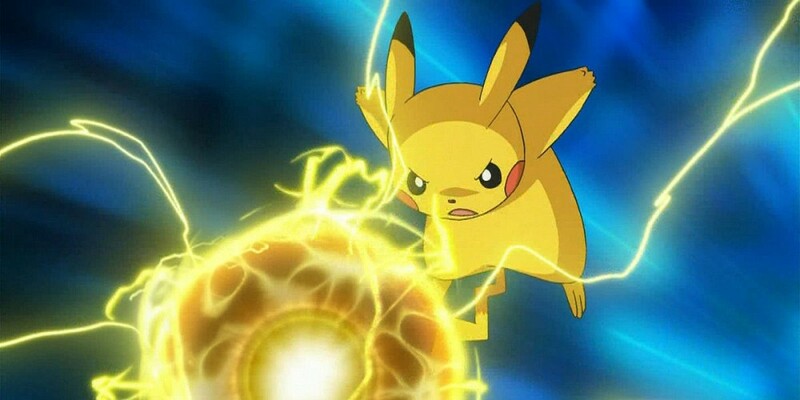 Raichu must know the move Thunderbolt to use this Z-Move. Aloraichium-Z (Raichu’s Z-Crystal) is found on Poni Island in Seafolk Village. That’s just about everything you need to know about Pikachu in Pokemon Sun and Moon. Is there something we missed? Let us know in the comments!